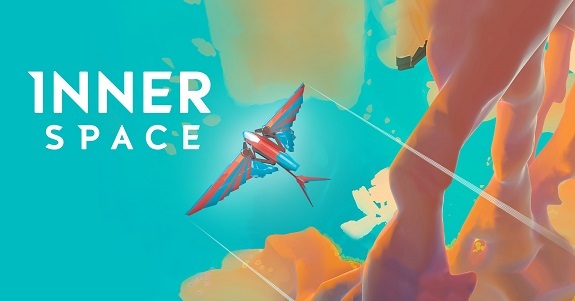 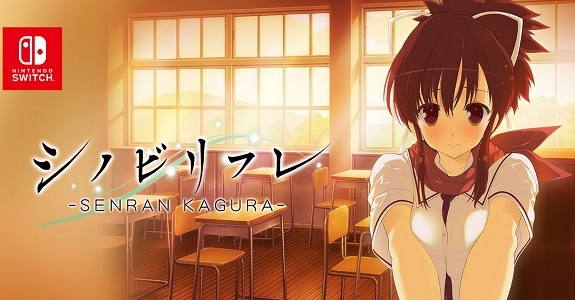 Today’s Nintendo eShop news: release date and trailer for The Fall Part 2: Unbound, latest development update for Soul Saga, some more screenshots for the latest DLC for Shinobi Refle -Senran Kagura-, Fantasy Hero ~unsigned legacy~ releasing on Nintendo Switch next week, trailer for Dustoff Heli Rescue 2, video clip for Xeodrifter, Fe, and Dandara, latest screenshots for WorldNeverland – Elnea Kingdom, TorqueL -Physics Modified Edition- releasing on Nintendo Switch next month in Japan, latest artwork for The Takeover, artwork and video clip for Feudal Alloy, Chikichiki Boxy Racers releasing next week in Japan, and details about FUZE4 on Nintendo Switch! 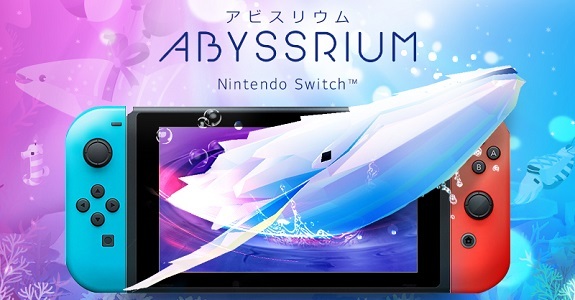 Today’s Nintendo eShop news: release date, screenshots, and trailer for The Legend of Dark Witch 3 and Witch & Hero III, release date and trailer for InnerSpace, trailers for Next Up Hero and Dustoff Heli Rescue 2, latest video clip for Shakedown Hawaii, 500 000 untis sold for the Picross e series, latest video clip for Yoku’s Island Express, latest Kickstarter update for Shantae: Half-Genie Hero, and launch trailer for Vostok Inc.! 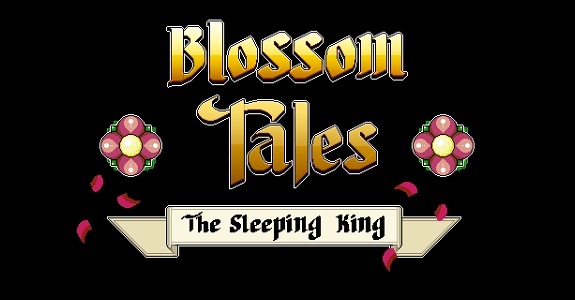 Today’s Nintendo eShop news: release date for Shu on Nintendo Switch, Runner3 getting a retail release in North America, release date for Blossom Tales: The Sleeping King, launch trailer and interview for Yooka-Laylee, character profiles + wallpapers + customisation gear for Brawlout, launch trailer for Tiny Troopers, latest episode of The Engine Room (SteamWorld Heist), video clip for Bloodstained: Ritual of the Night, launch trailer for Enter the Gungeon, latest Nintendo eShop Weekly Highlights video, making of video for the Shovel Knight statue by First 4 Figures, screenshots and trailer for Combat: Search & Rescue, full recording of the latest Inti Creates livestreams, and screenshots for Simple Mahjong Online!